As Atlanta writer Collin Kelley shows, you never know what you might find in a poem. 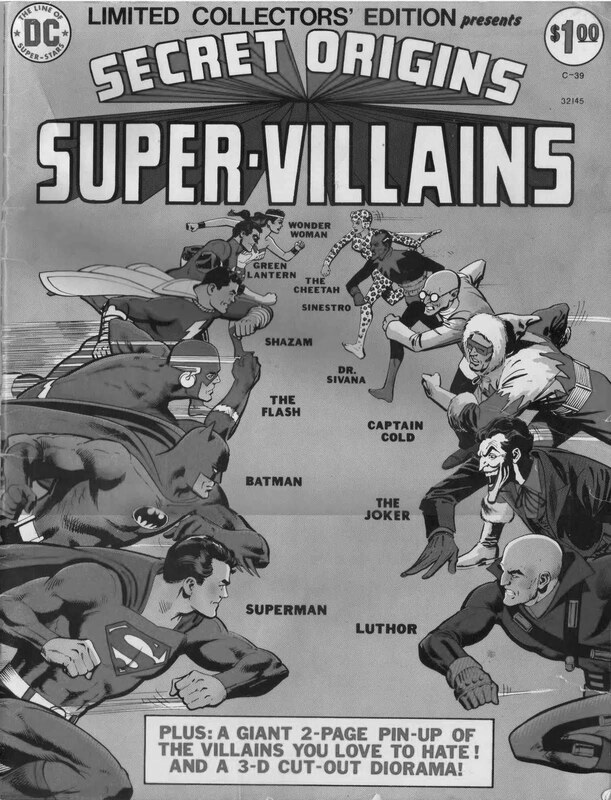 In this instance, a treasured comic book (whose cover I also recalled fondly) that makes other connections. 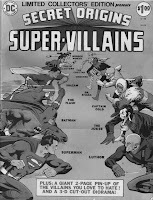 Here's the link to the original publication of "Secret Origins of the Super-Villains" at the Dead Mule School of Southern Literature.